Tough Case of Plate Lift? We've got the cure! 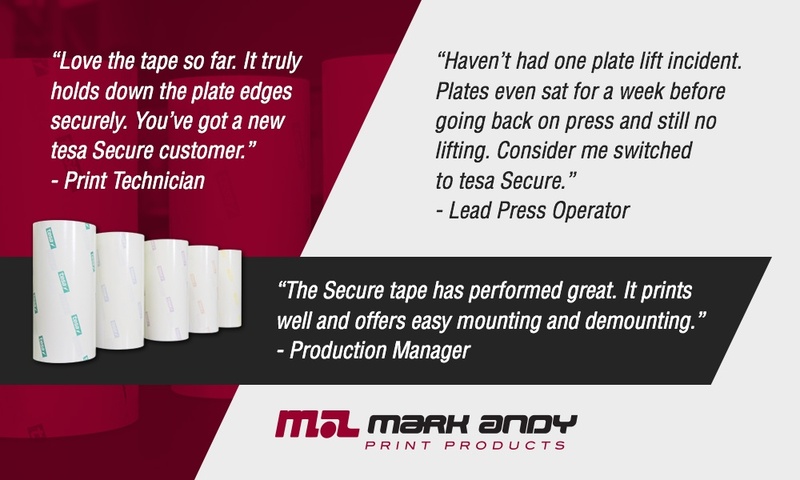 Let our technical experts assess the right tesa Softprint® Secure tape for your job mix. Why tesa tesa Softprint® Secure?